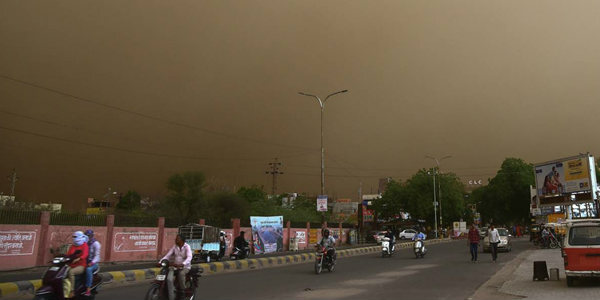 Updated on June 9 at 5:45 pm: As predicted by Skymet Weather, severe dust storm, rain and thundershower lashes Delhi and adjoining regions. 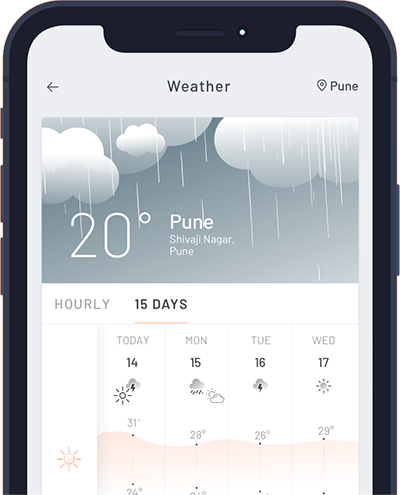 Updated on June 9 at 1:00 pm: The northwestern plains witnessed good pre-Monsoon rain, thundershower, and dust storm activities in the past day as predicted by Skymet Weather. In the last 24 hours from 8:30 am on Friday, Ludhiana recorded 22 mm of rains, Patiala 13 mm, Jaipur 6 mm, Churu 5 mm, Pilani 2 mm of rains. 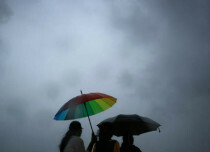 In the same time, Sikar also observed traces of rains. An east-west trough is extending from Northwest Rajasthan up to Bangladesh across South Haryana and South Uttar Pradesh was responsible for these weather activities. This trough continues to persist, thus we expect light to moderate rain and thundershower with isolated dust storm activity will continue over Punjab, Haryana, North Rajasthan and many parts of West Uttar Pradesh during the next 48 hours. 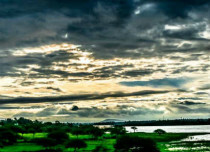 In fact, Delhi and adjoining cities such as Gurugram, Noida, Faridabad, and Ghaziabad are also likely to observe pre-Monsoon weather activities. The wind speed at the time of weather activities would be 50 to 60 kmph gusting up to 70 kmph in some areas. Though, the intensity of these activities would be less as compared to the storm experienced in the month of May. However, uprooting of trees and electric poles may occur. These on and off activities pre-Monsoon activities will bring down the temperatures to some extent leading to relief from the scorching heat.